We are looking forward to the best ride EVER! Our new Poker Ride Manager, Elicia Kamberg, is working hard with last year's Manager, Jeff Foltz, to update all the forms, appoint the new committee members, round up the volunteers, and last but not least, obtain all the prizes! 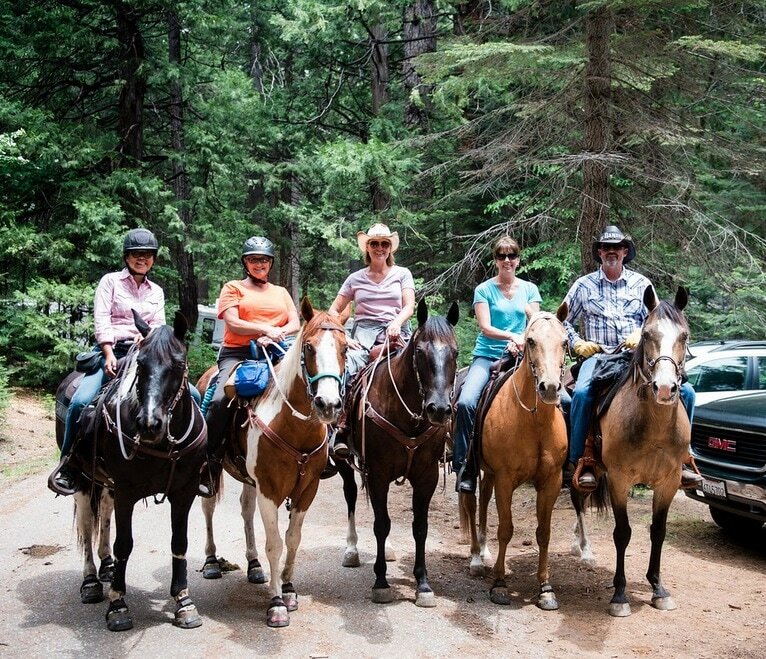 Tahoe National Forest is thinning the famous Skillman Horse Camp this winter for better and safer parking, so don't worry about bringing the larger rigs.